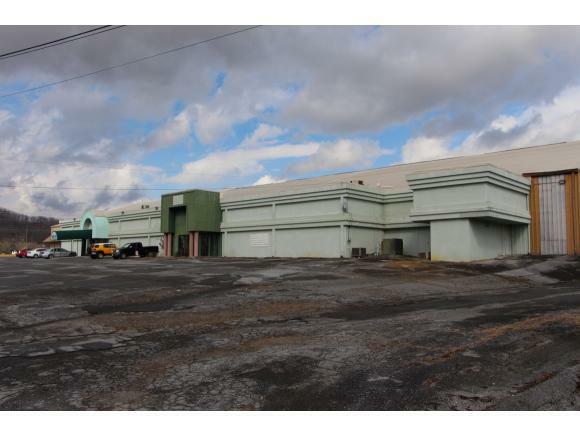 THIS DEDICATED TENNIS, RACQUETBALL, AND FITNESS FACILITY PROPERTY INCLUDES A 41,375 SQ/FT. 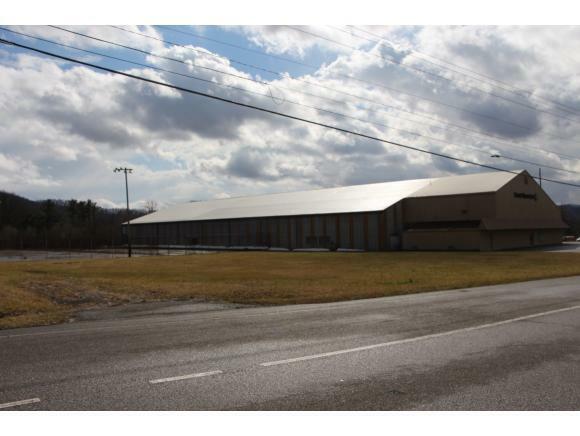 BUILDING, 6 OUTDOOR COURTS AND CLUB HOUSE, BATTING CAGES, AND ADDITIONAL ACREAGE. TOTAL ACREAGE INCLUDES 9.37 AC: TRACT 1 BUILDING WITH INDOOR COURTS 1.50 AC, TRACT 2 BATTING CAGE LOT 2.23 AC, TRACT 3 6 OUTDOOR COURTS 5.64 AC. RECENT UPDATES TO HVAC, LIGHTING, AND ROOF REPLACEMENT COMPLETED BETWEEN 2012 & 2014. 2 - 8 TON HEAT PUMP UNITS WERE REPLACED AND ADDED TO THE 4, 2-3 TON UNITS. NEW LED LIGHTING WAS UPDATED FOR THE INDOOR COURTS. A NEW LAYER OF FIBER-TITE FTR 8530 MEMBRANE WAS HOT-AIR-WELDED TO THE EXISTING 8530 MEMBRANE FOR THE ENTIRE 41,100 SQ.FT. FITNESS CLUB WAS BUILT IN 1975, INCLUDING 18,000 SQ.FT. DEDICATED TO 4 TENNIS COURTS. INTERIOR AMENITIES INCLUDE 3 RACQUETBALL COURTS, PRO SHOP, And LOCKER ROOMS WITH SHOWERS. UPSTAIRS FEATURES 2 WEIGHT ROOMS, OBSERVATION DECK WITH BLEACHERS, AND 2 ADDITIONAL LOUNGES. MULTIPLE RESTROOMS. CLEAR SPAN, METAL BUILDING WITH 30 FT CENTER. LEASEABLE RESTAURANT SPACE WITH OVERLOOK VIEW FROM SECOND FLOOR. 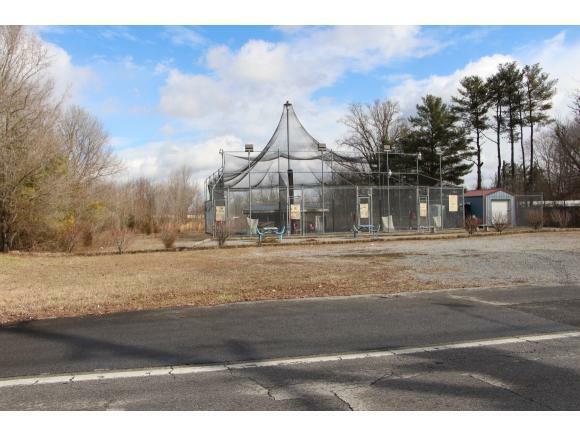 4 EXTERIOR BATTING CAGES. 6 OUTDOOR TENNIS COURTS, BUILT IN 2003. INCLUDES A CLUB HOUSE, AND A GARAGE-STORAGE BUILDING.